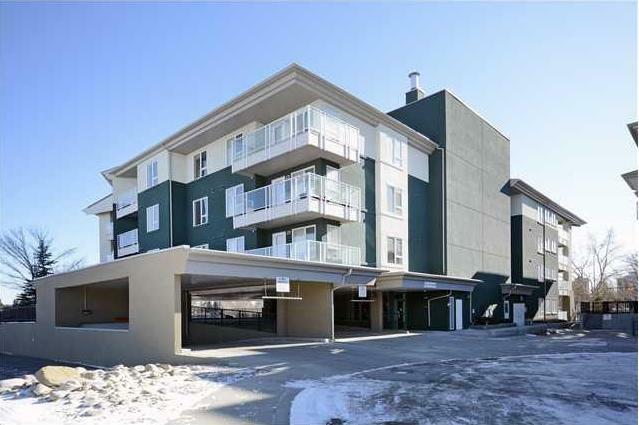 Located in one of the most highly sought after buildings adjacent to the University of Calgary! located in a quiet, 24-unit building - "Little Varsity"
Scheduled to hit the Calgary MLS® market May 3rd, 2017. Call or email for photos, floor plan and listing price!